Chemical toilets for sale in South Africa, Africa and Rest of The World direct from the manufacture at the best prices. 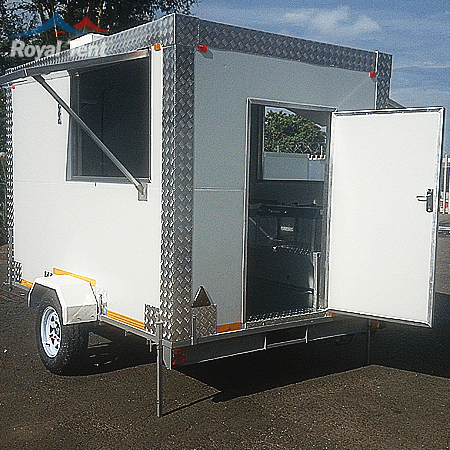 Royal Tents is the leading supplier of chemical toilets in the world. 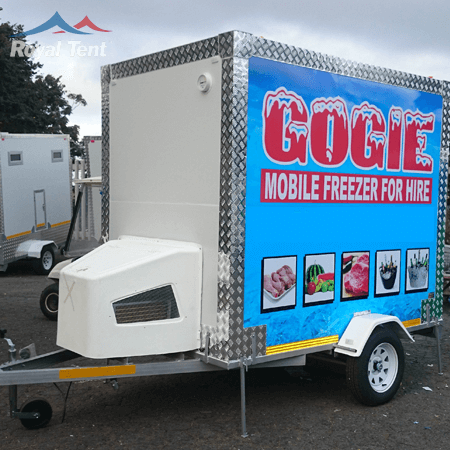 Chemical toilets for sale in South Africa, Africa and Rest of The World direct from the manufacture at the best prices. 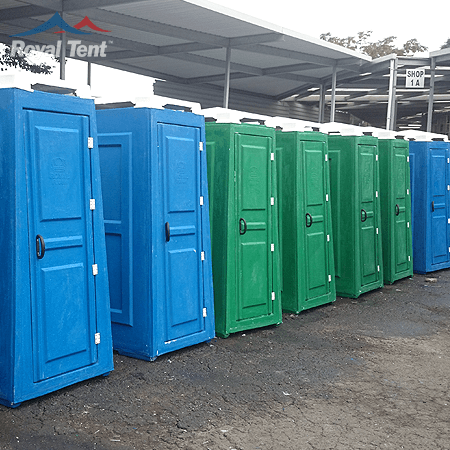 Royal Tent is the leading supplier of chemical toilets in the world. 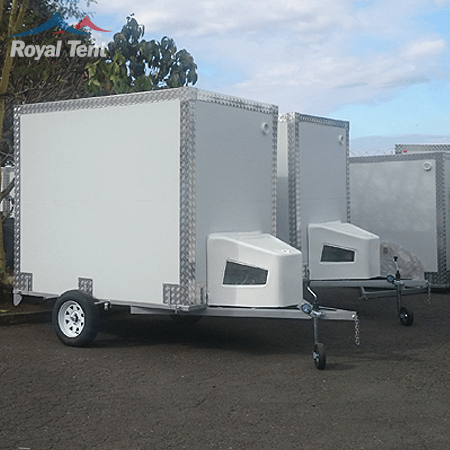 Royal Tents Flush Toilets are available in three colors and 3 models such as VIP, Flush and Non Flush. 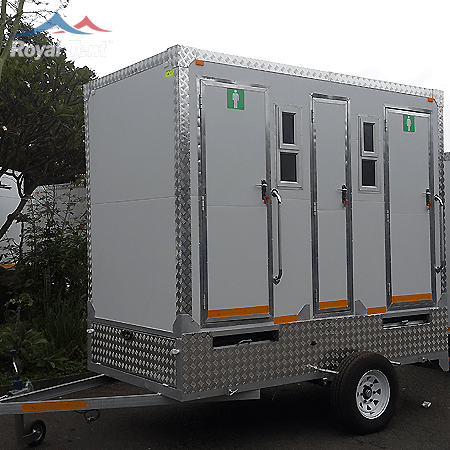 Our portable toilets are manufactured from virgin materials that insure high quality at all times. We purchase our raw materials from local suppliers making proudly South African.